Not too long ago I met my husband for a lunch date, and he took me to this little out of the way Greek restaurant. 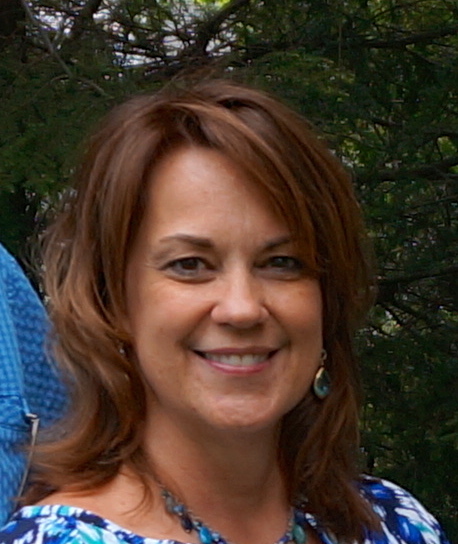 It was fun to meet during the middle of a week – an unexpected turn to a busy day. The restaurant, decked out in Greek decor, made me feel like we were on the set of My Big Fat Greek Wedding. A fun, lively place filled with the aroma of all things Mediterranean. 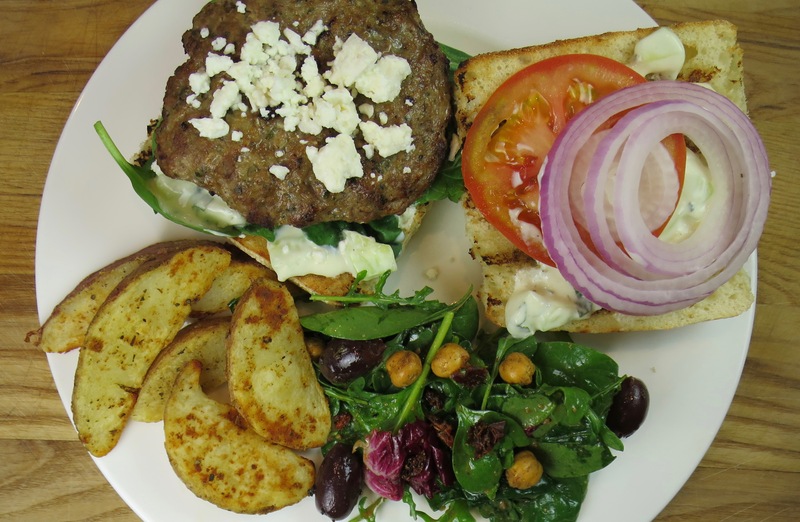 I ordered the most amazing Greek lamb burger – it was delicious. And I have been craving a repeat ever since that day. Unfortunately, the restaurant is not close by home – so I have worked on developing my own version. The weather is warming up and it is finally time to get the grill going! Last weekend was our first backyard dinner of the season. It feels good to get the patio furniture uncovered and the cushions set back out. I love entertaining outside – hanging with friends and enjoying good food under the warmth of the late afternoon sun. 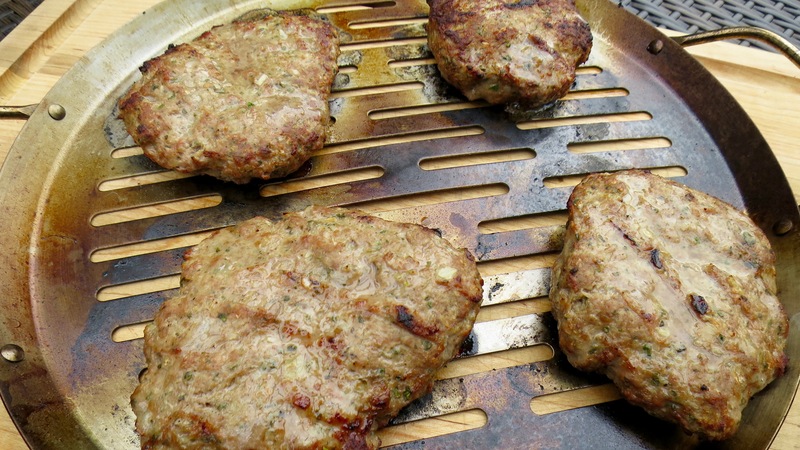 The grill is the perfect place to cook up my tasty lamb burgers. This recipe is full of flavor! 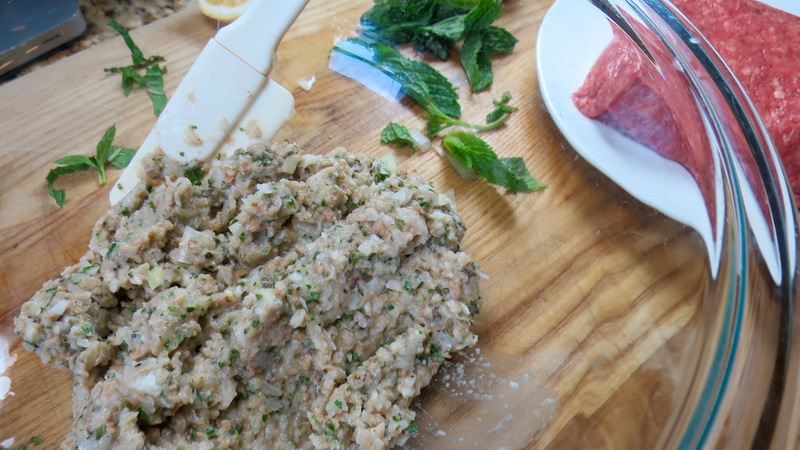 The lamb is mixed with mint, onion, and loads of Mediterranean goodness. It is topped with a cucumber yogurt dressing along with sliced red onion, juicy red tomato, and baby spinach. All layered in between a toasted-on-the-grill ciabatta roll. This burger is down right mouth-watering oh-my-goodness delicious! 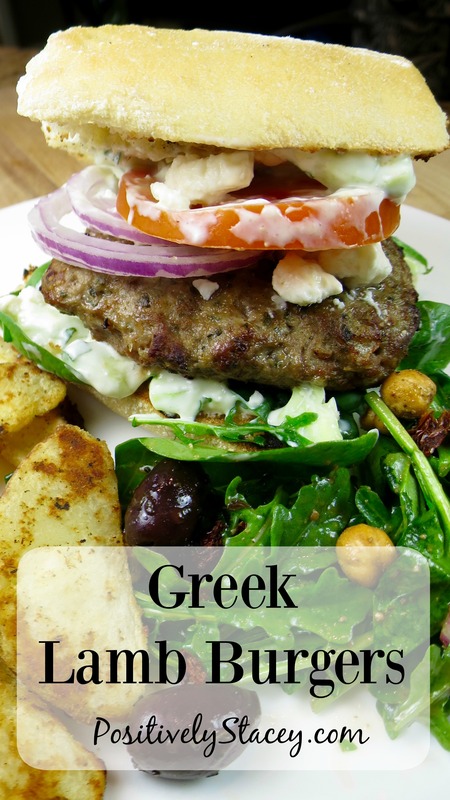 Served with a Greek inspired green salad and roasted red potato wedges – every bite will have flavors dancing in your mouth. Dancing the Zorba no less. So get your feet stepping, hands clapping, and hear the Greek music within. 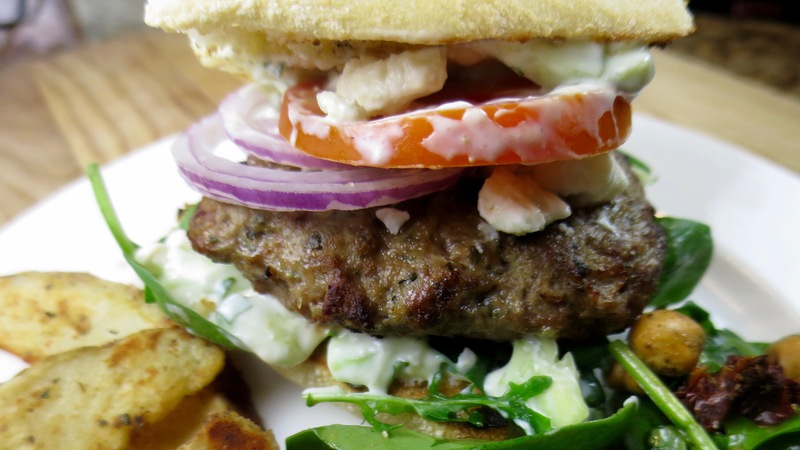 This Greek lamb burger will make your day! Start by making the dressing first. 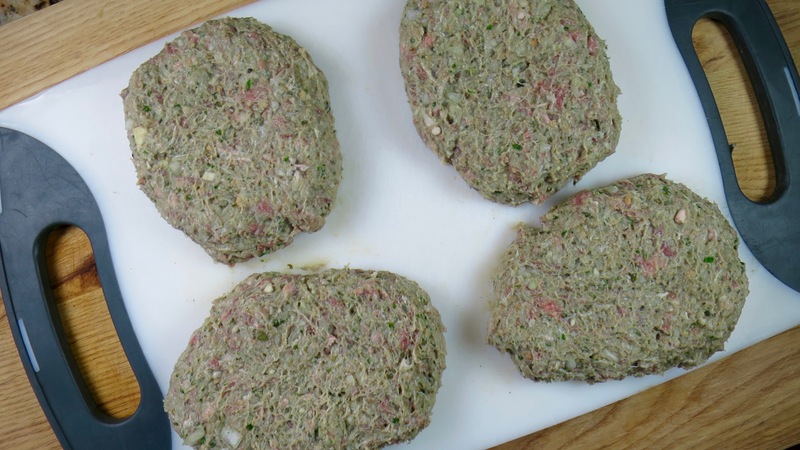 This way the flavors can meld while is sits in the refrigerator and you prepare and grill the burgers. 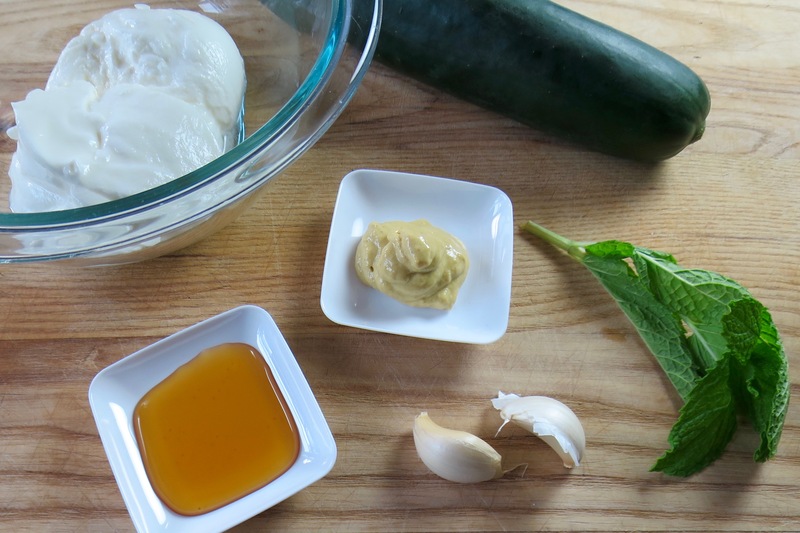 Mix together yogurt, mint, garlic, mustard, and honey in a bowl. Stir in cucumber and season with salt and pepper. Cover and refrigerate until needed. 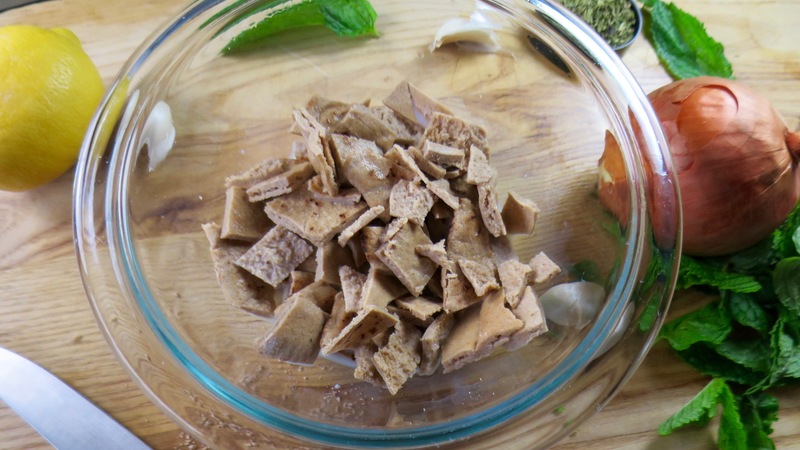 Place chopped pita bread in a bowl and pour milk over bread. Let bread soak for five minutes. After five minutes drain and squeeze out all excess milk. 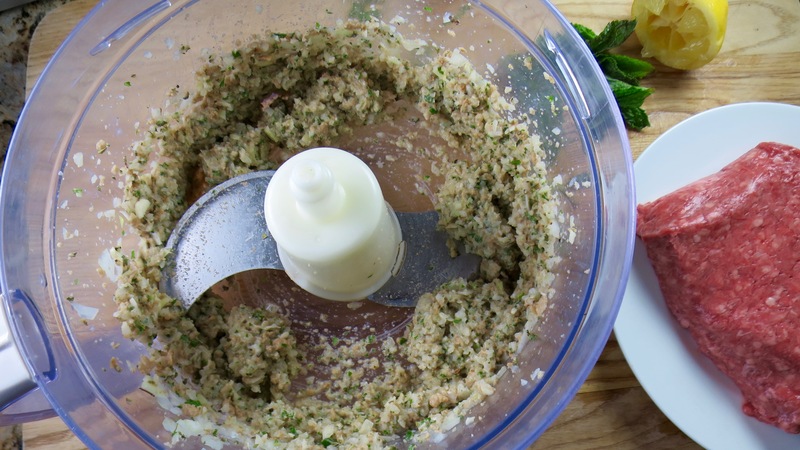 Place soaked bread, onion, garlic, mint, oregano, and lemon juice into food processor and purée. Transfer purée to a bowl and throughly mix in ground lamb. Add salt and pepper. Form into patties. Lightly intend middle of each patty with your finger to create a small dent. This helps keep the burger from ballooning in the middle on the grill. 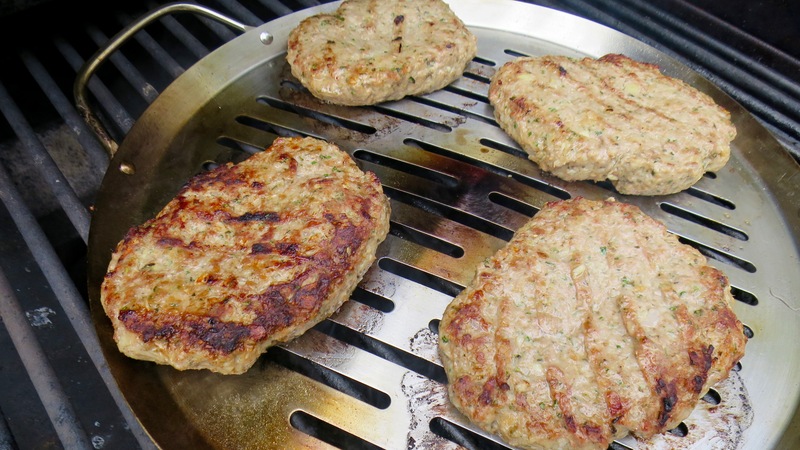 These patties are really moist and a bit sticky, so I like to grill them on my pizza grill pan. Spray pan with non-stick cooking spray and place pan directly onto the grill. Grill for 2 to 3 minutes over high heat. 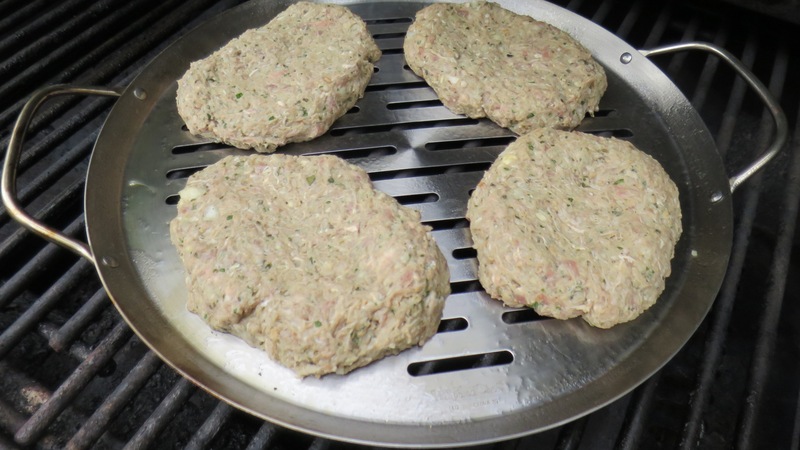 Turn patties and continue grilling for another 2-3 minutes. Butter sliced ciabatta rolls and place on grill butter side down. Heat until grill marks are golden brown and rolls are toasty. 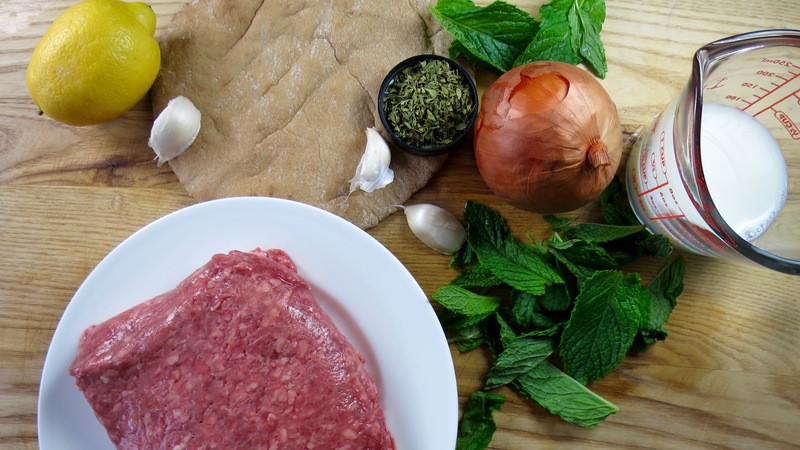 Start building your Greek lamb burger! Spread dressing on toasted roll, top with burger, sliced onion, tomato, feta cheese, and more dressing. Butter sliced ciabatta rolls and place on grill butter side down. 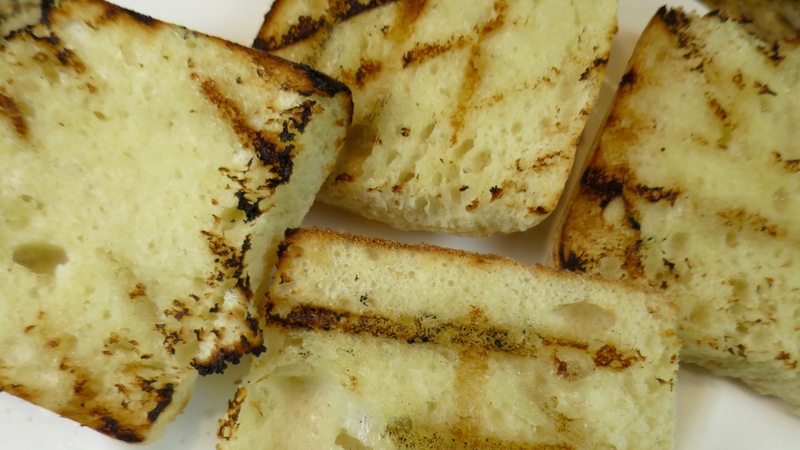 Grill until grill marks are golden brown and rolls are toasty. Here is to the Sunday Super Movement for getting us out and using our grills! 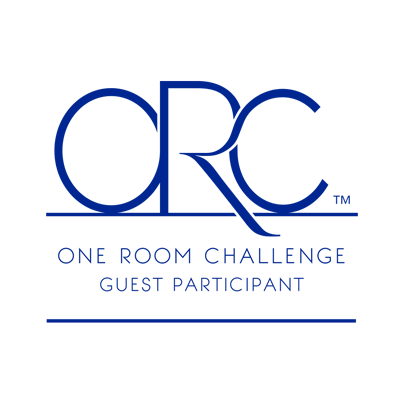 I’d like to especially thank Sue Lau from A Palatable Pastime and Renee Pajestka from Renee’s Kitchen Adventures for organizing this event. 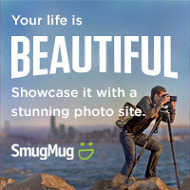 Check out more amazing recipes and throw something on the barbie! I love the greek flavors. Could you use gyro meat for these? 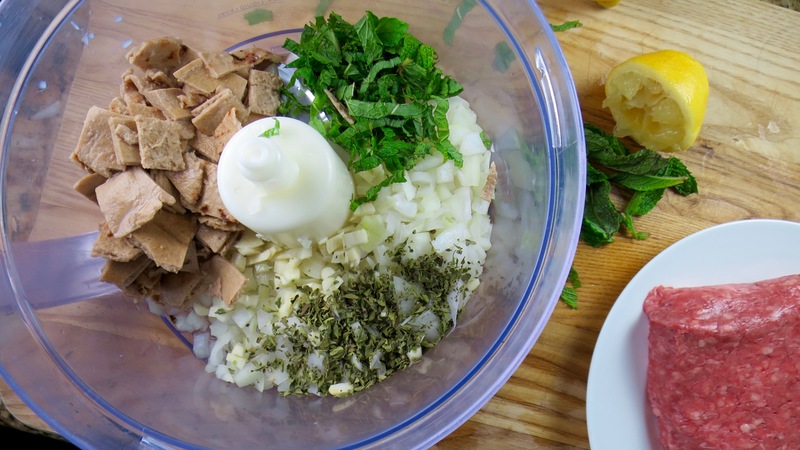 Yes – Gyro meat is usually sliced right off the rotisserie, but you could definitely top it with some sauteed onions and the yogurt cucumber dressing for a very similar flavor! Nettie, the pan is amazing! Love to grill pizzas with it. It is a Pampered Chef pan from a friend. I love lamb burgers. These look really tasty. Thanks, Eileen! I really love this recipe!